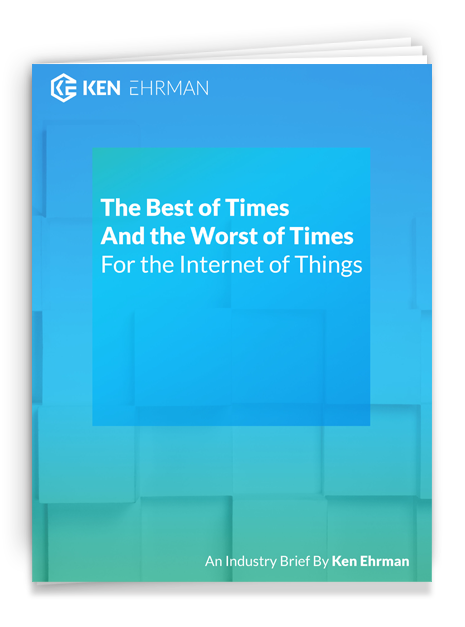 I want to thank everyone for their feedback on my industry brief, “It’s the Best of Times and the Worst of Times for the Internet of Things”. I was not surprised to hear a consistent theme in responses from several Fortune 100 end-users of Industrial IoT (IIoT). They felt that limited resources should be listed as a “worst of times” factor that remains in the industry. Despite the general certainty that IIoT data could save tens of millions of dollars for their businesses, most executives that I spoke with are concerned that they are unable to get the technical resources they need to analyze their data. I recently spoke with a connection of mine, an executive from one of the top automobile manufacturers, about this topic. He told me that he has only one data expert from MIT, and that this expert’s time is in such high demand that it would be years until he is available to help with the IIoT data being obtained from their vehicle fleet. Another executive from a major rental car company also spoke with me about his data troubles. He explained that despite having data across many sources and time periods, the company is unable to use it when making changes or improvements, as they knew they could with the proper resources. As rental car companies are deploying IIoT on their rental cars, it’s important that they synthesize the data obtained with their other systems and make meaningful changes to their businesses. The executive I spoke to, who wished to remain anonymous, sounded extremely frustrated. This same message came from many other professional contacts, all of whom felt that the data could drive meaningful improvements in their businesses but that they did not have the resources to investigate and create an action plan to realize them. As a result, I have been asked to consult with contacts across various industries—from transportation to software—to aggressively pursue this significant business opportunity. Limited resources are real and current problems in the industry, and need to be addressed. To rapidly address this issue and knock down the barriers to better ROI through the smart use of data, execs should follow my suggested 5 Steps to Achieve Benefits in IIoT NOW. 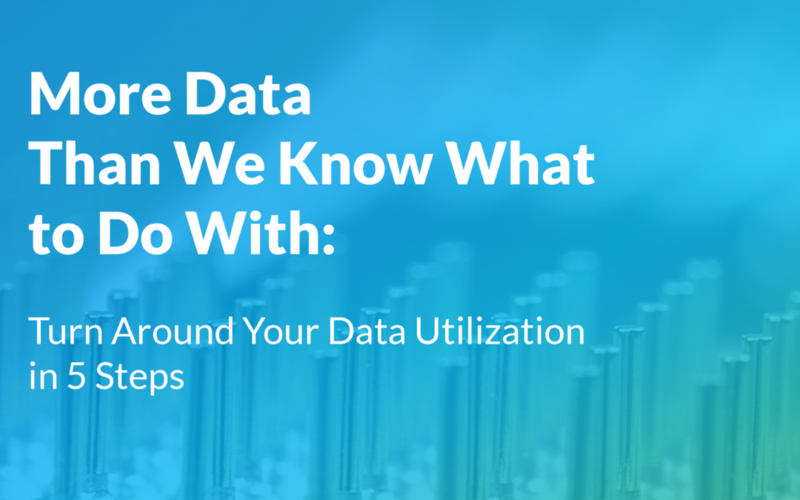 When these steps are taken—from identifying a top-level lead for IIoT projects, to buying and implementing the right solution—executives will be able to secure the resources needed to analyze the data they have already made the investments to generate. Step 1—Assign an experienced senior executive to IIoT full-time. With the proper leader who understands the business, IIoT projects that drive the most revenue or operational benefits will be pursued with more urgency. This adjustment or reorganization process is a crucial initiative, essential for maximizing your ROI or reducing expenses so that your company remains ahead of your competition. Once the executive assignment has been made, your new IIoT leader can help define the scope and establish what resources or talent will be necessary for your IIoT project. Step 2—Identify the Highest-Value Assets that drive revenue and productivity within your organization. Most companies, especially larger ones like F100s, have assets like trailers, forklifts, fixed equipment, automobiles, containers, chassis, or trailers in their supply chain & transportation network. Identify which are being tracked today and how it’s being done. Include labor costs for operation of those assets when applicable during your assessment, as well as any safety concerns. Then, if there is any utilization data available for those assets, do a quick analysis of the cost savings obtained by improving asset utilization and performance. Step 3—Brainstorm with your executive team about the value of tracking, monitoring, and controlling these assets. Will your customers see improved on-time delivery? Can you improve the velocity of goods moving through your supply chain reducing transportation costs as well as out-of-stocks? Can you do a better job identifying bottlenecks in your supply chain processes? What data would you want from these high-value assets? Step 4—Find the right IIoT partner, ideally one that provides an off-the-shelf solution that significantly reduces time-to-value while improving the quality of your experience. Custom solutions may seem worth pursuing, but typically take 6 months—potentially even a year or more—to achieve. Additionally, they are more challenging to support once completed. Most current IIoT applications no longer need to be sole sourced, so create competition between suppliers by starting with two. Step 5—Buy and implement the solution cautiously, addressing concerns wherever they arise within the company. Resistance to change is common, but when you can show that your IIoT solution has been clearly worked through, there will be fewer roadblocks in the way of receiving the necessary support. For example, if you initially set a goal of a 20% ROI, you can claim some success as proof of the solution’s value. When the opportunity is fully considered and the improvements can be seen, it’s easy to be too aggressive and attempt to achieve benefits in the multiple areas of the business that are affected. While it will take more time, and even more buy-in to slow the overall progress of the project, you can use these successes to set higher goals once your IIoT solution has been implemented and some results have been achieved. In this way, you can easily meet or even exceed your organization’s expectations. Last, roll out with the lessons learned and go back to Step One to Identify the next round of highest-value assets! There are so many benefits that can be obtained by IIoT. A one-year ROI can be achieved with only a 1% improvement in asset utilization. While aiming for a one-year ROI is a big commitment, you can easily work toward it by setting realistic goals and committing to the 5-Step process outlined above. But don’t stop there: dig deeper to obtain all the benefits the system can provide. Once this 5-Step process is in place, any necessary resources will be made available because the business benefits will be so compelling. All costs associated with bringing in the necessary resources are dwarfed by the potential benefits. For example, a company with 5,000 forklifts running two shifts that can achieve a 5% improvement in utilization (a realistic first goal) would save approximately $50M per year. When savings like this are reached, some of that capital can be invested back into the company in the form of more extensive IIoT solutions or expanding the analysis team. As a result, focusing on processes that can be completely automated by your chosen IIoT solution means that you do not have to rely on people running reports or taking action; the benefits materialize automatically. 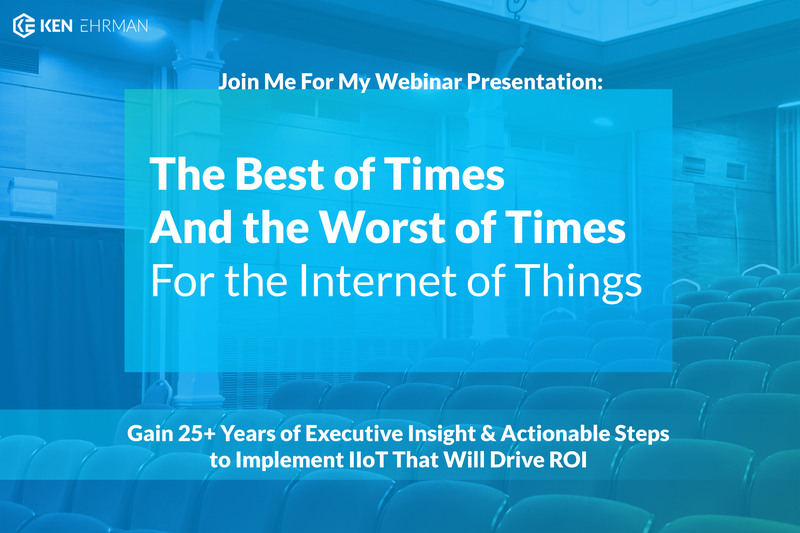 For an additional in-depth look at this and other issues regarding IIoT implementation, please sign up for my free LIVE webinar on August 2nd at 1pm EST! 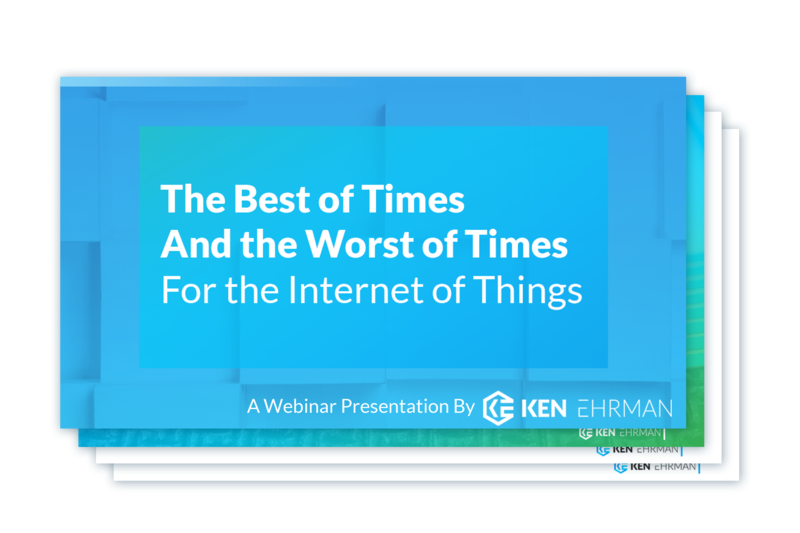 The webinar covers material from my industry brief, “It’s the Best of Times and the Worst of Times for the Internet of Things,” as well as the 5 Steps outlined in this article. I’ll be speaking about more of my own industry experiences, providing in-depth examples, and answering questions. Follow the link below to register, where you’ll gain more actionable tips and information on IIoT Solutions that will help your business thrive. 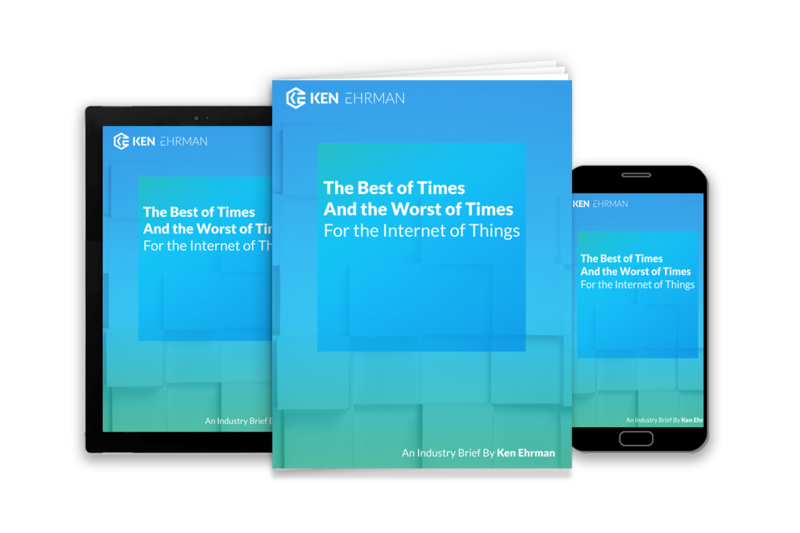 If you haven’t already, be sure to download your copy of my industry brief, “It’s the Best of Times and the Worst of Times for the Internet of Things” while it’s still available! Enter Your Email Address and We'll Send Your Download Link Straight to Your Inbox As Soon As It's Available! Enter Your Email Address to Be the First to Receive Essential Information and Updates! Thank You for Signing Up! Now that You Have, You'll Be Receiving Essential Technology & Industry Updates Regarding Logistics, IoT, Supply Chain, & Transportation. Let's Get Started!